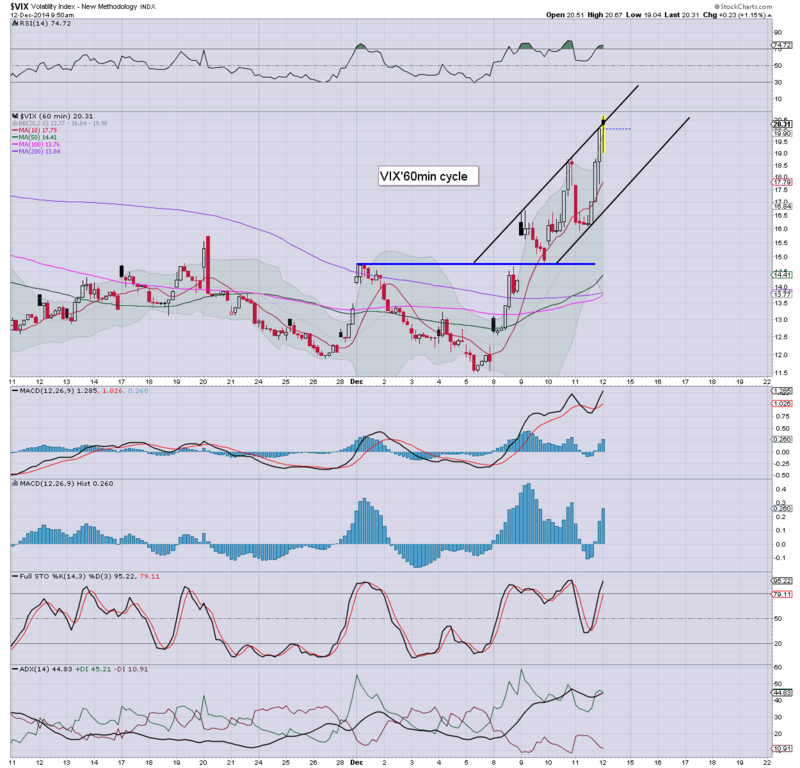 With equities falling into the Friday close, the VIX climbed higher for the fifth consecutive day, settling +5.0% @ 21.08 (intra spike high 23.06). 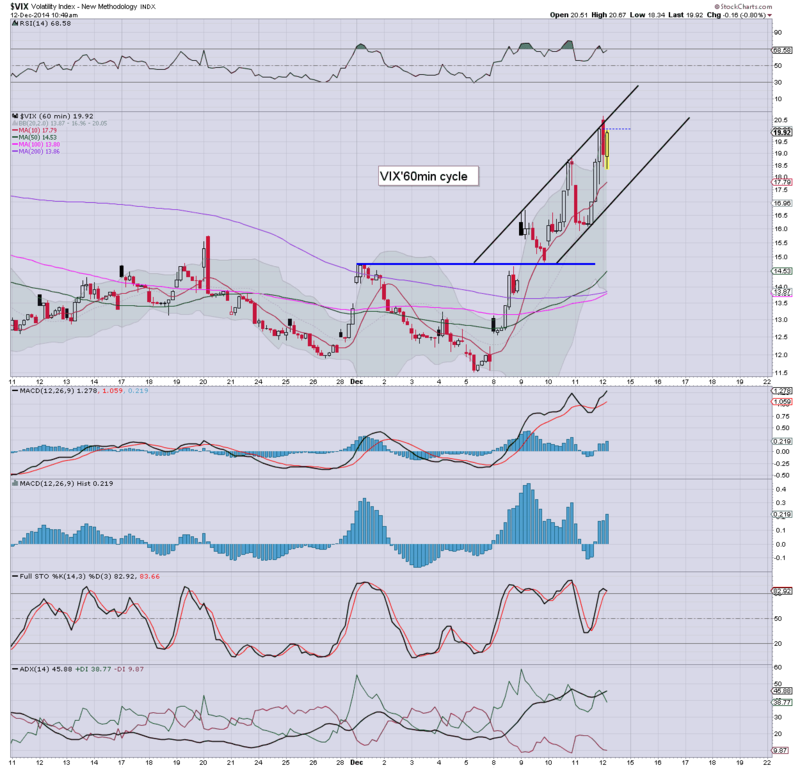 Near term outlook is for a key equity floor around sp'2000, with the VIX cooling into year end.. and beyond. *across the week, the VIX gained an immense 78.3%.. perhaps the largest net weekly gain EVER. 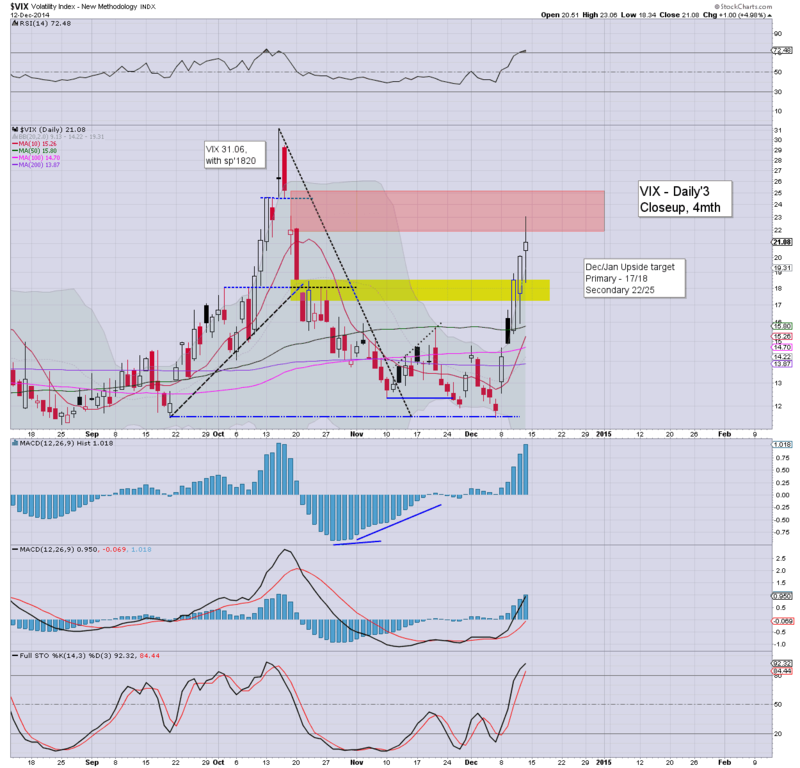 So.. the VIX not only broke the key 20 threshold, but managed a weekly close in the 20s. This is somewhat unexpected, but in any 'reasonable' outlook, the VIX is close to a key cycle high. I simply can't envision equity declines sustainably below the sp'2000 threshold. 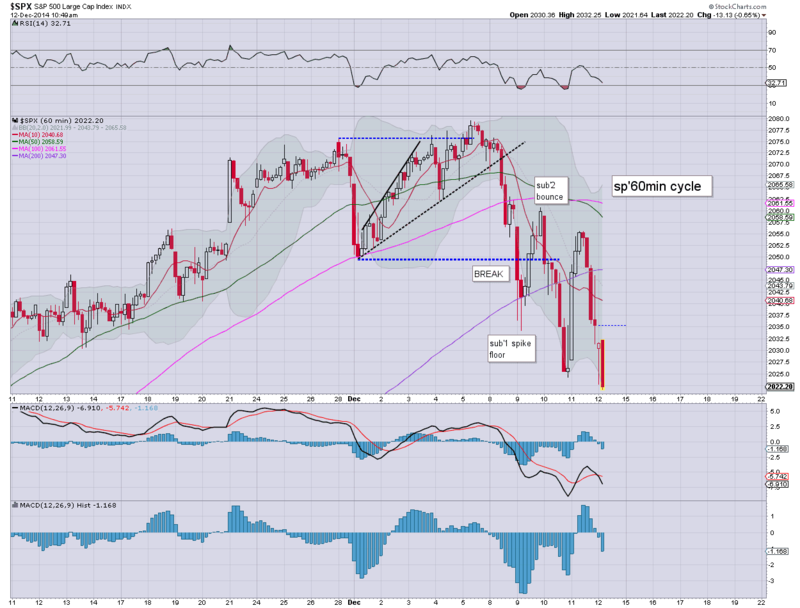 The week ended with some rather significant declines, sp -33pts @ 2002. The two leaders - Trans/R2K, settled lower by -1.0% and -1.2% respectively. 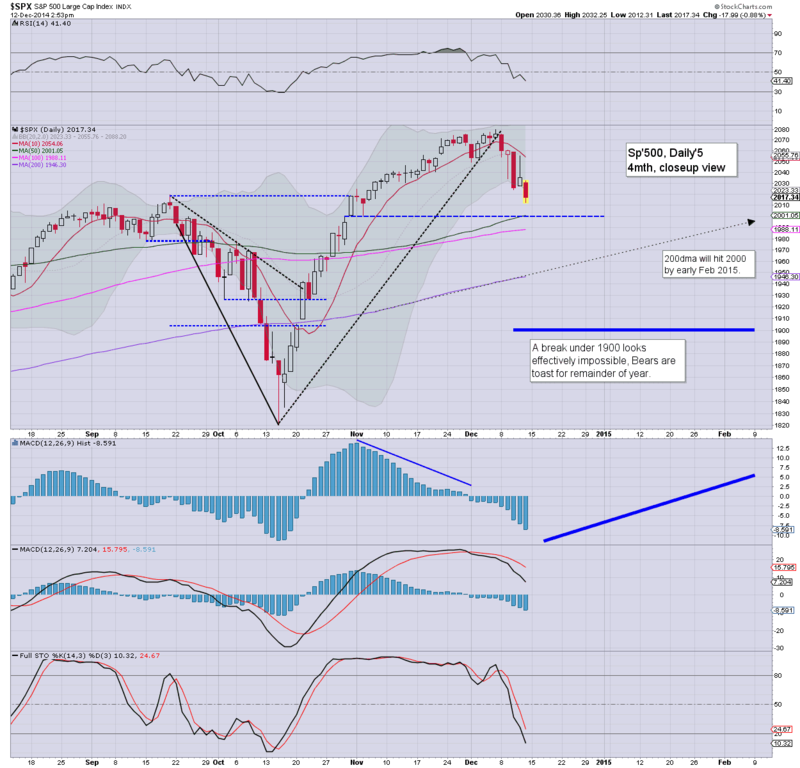 Outlook is that market is about to form a key floor around sp'2000.. and then up to the 2100s... and beyond. Well, my closing hour targets were met.. not least with Dow -300pts and VIX 22s, which was especially pleasing to see. *A full set of closing updates to wrap up the week! 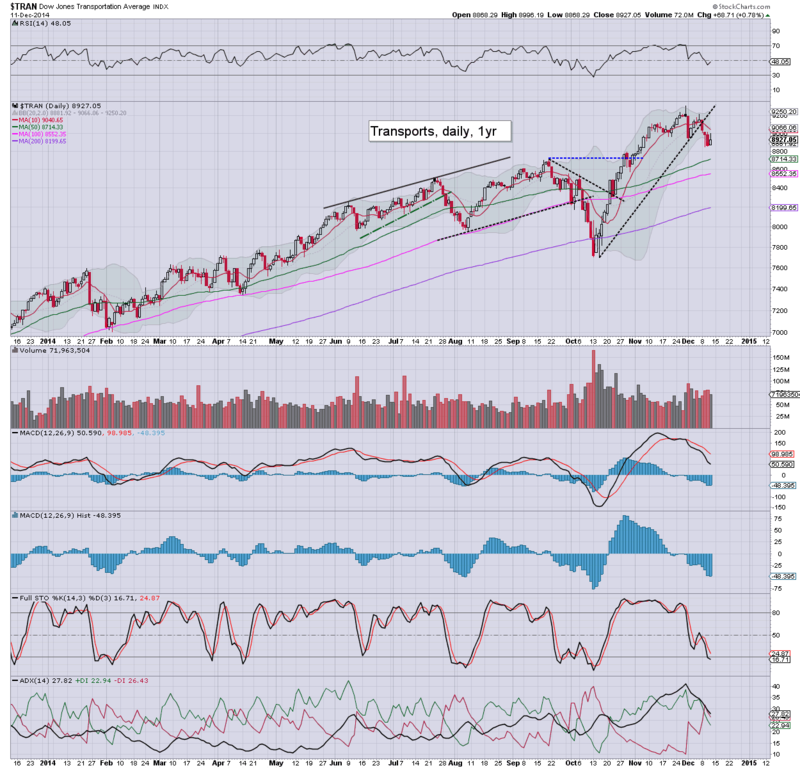 Anyway... holding to prime target of sp'2000.. where there multiple aspects of support. US equities remain lower, and considering the recent price action, a weekly close in the sp'2010/00 zone looks very viable.. along with VIX 22/23s. Energy prices are mixed, Nat 'gas +3.5%, with Oil -2.6%. Metals are slowly melting lower, Gold -$3... with the miner ETF of GDX -1.0%. It remains an interesting day... I'm seeking renewed weakness into the close. 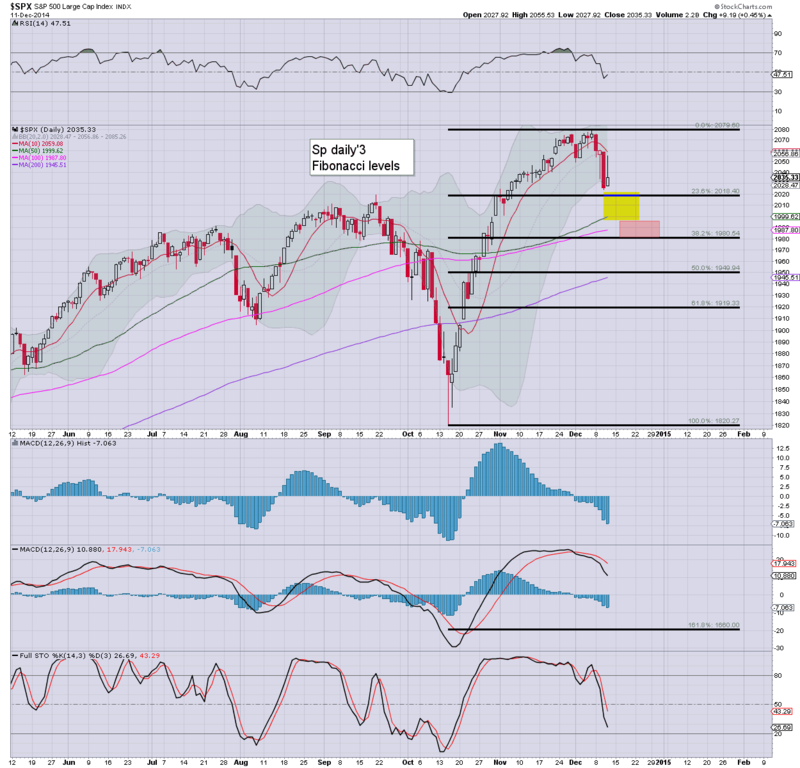 A hit of the sp'2000 level certainly seems more viable next Mon/Tuesday, than today. Regardless.. a day.. and week for the bears. Strength: CHK +4.4%... helped by a likely key turn in Nat' gas prices. Whilst some equity bears are (somewhat understandably) getting excited at today's declines, the window of opportunity for the bears is closing. Next Wednesday's FOMC will likely be a key turn... back upward into year end.. and beyond. Seeking renewed weakness into the late afternoon. Not surprisingly, LNG stock spiked... the higher Nat' gas prices are also helping. Good company.. although I prefer CHK. Suffice to say... the bulk of the down wave from sp'2079 is likely now complete. 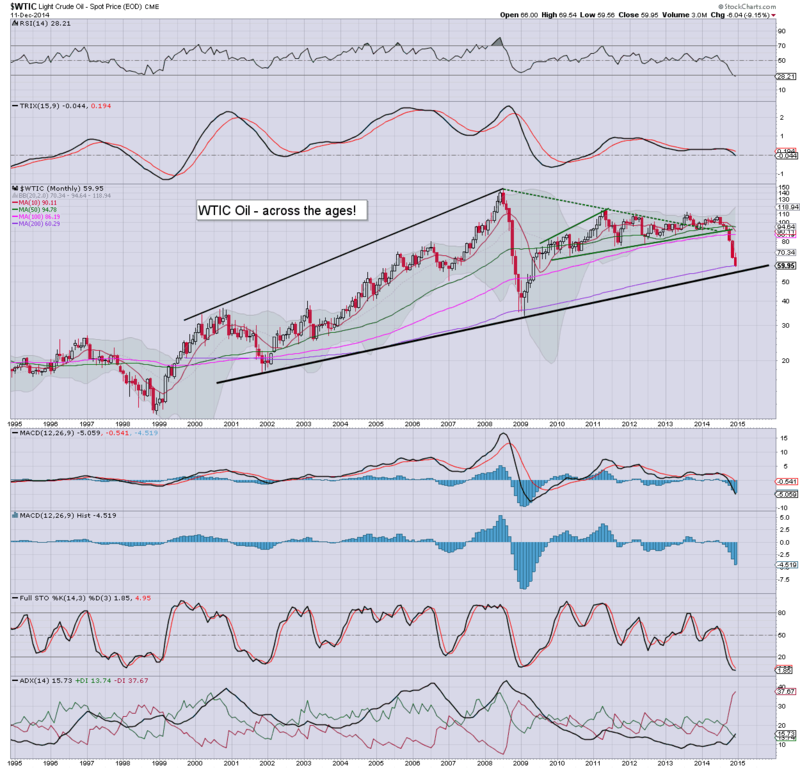 Oil is approaching key long term trend support around $55. Watching clown TV just now.. Santelli on CNBC just highlighted a target of $55.. although for somewhat different reasons. So... we're still moderately weak.... and the big sp'2000 threshold remains the natural target.... should in theory equate to VIX 22s. 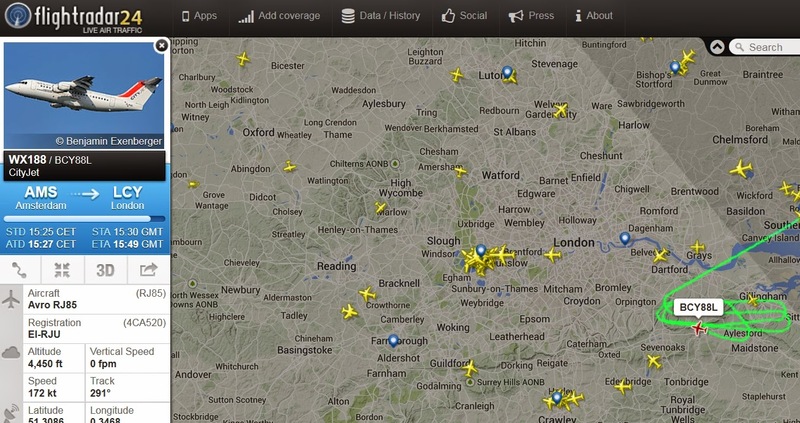 As for the skies... major IT failure... London airspace closed until 2pm EST at least. stay tuned... and stay on the ground! 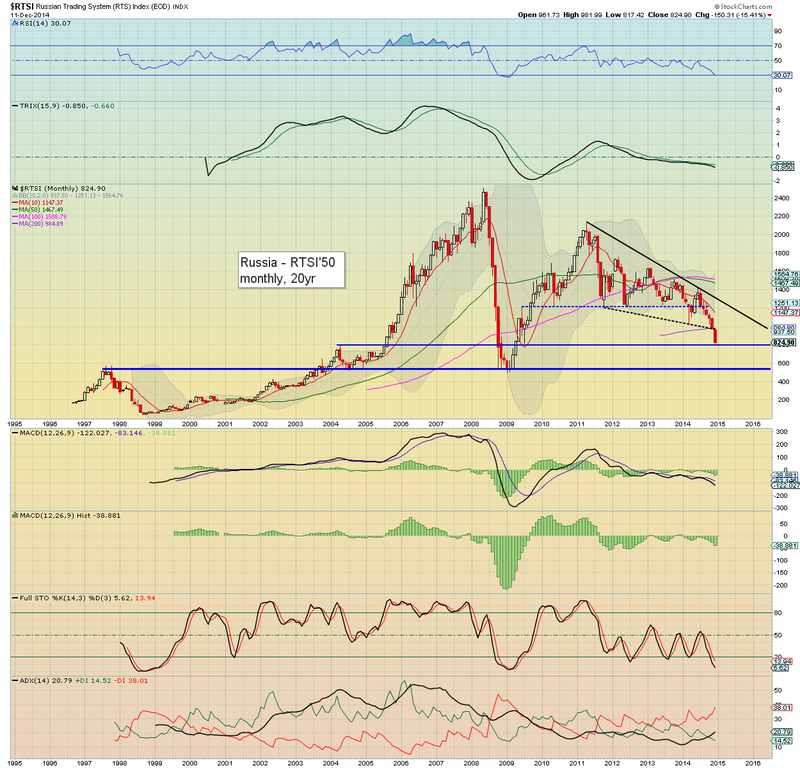 11.33am.. Russia market loses the CRITICAL 800 threshold... new low of 784.... headed for mid 500s. 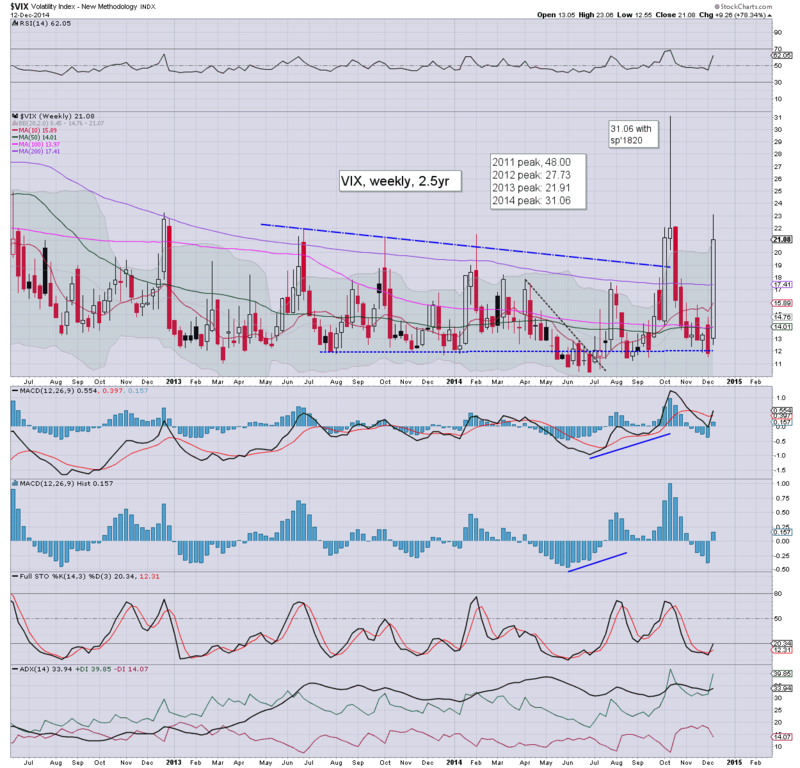 Equities open lower, but there is a reversal from the open, not least reflected in the VIX swinging from 20.67 to 19.04. Oil remains under severe pressure, -2.0%. Metals are cooling, Gold -$3... despite a weak USD -0.5%. So... opening declines, but a clear reversal underway. The only issue is whether it will reverse some time after late morning.. I would guess.. yes, but for those day traders out there.. they'd surely already have bailed at the open. The 'natural' target remains the giant sp'2000 threshold, where the 50dma is lurking. sp' -3pts... 2031.... VIX 6% in the 18s.... a real fail for the bears.. worse than Tuesday! 10.13am.. Opening reversal itself is failing. Very dynamic price action. Bears need to push here.. break a new low.. along with VIX 21s. 10.18am.. complete failure of the reversal... new lows... VIX turning positive. Good morning. Futures are moderately lower, sp -13pts, we're set to open at 2022. 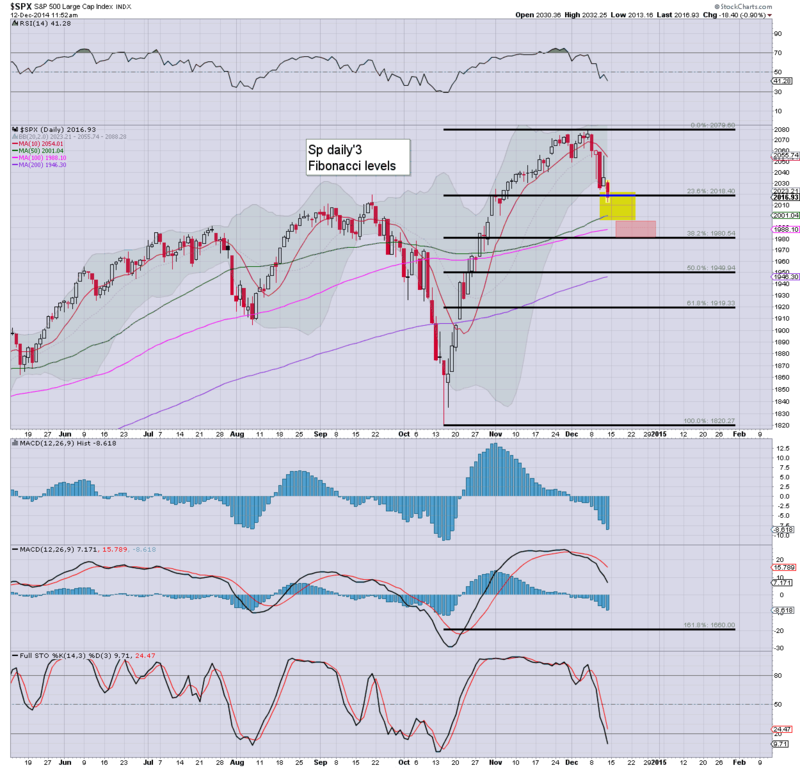 If equity bears are going to have a chance of 2000 before the FOMC, a weekly close in the 2020/10s will be necessary. 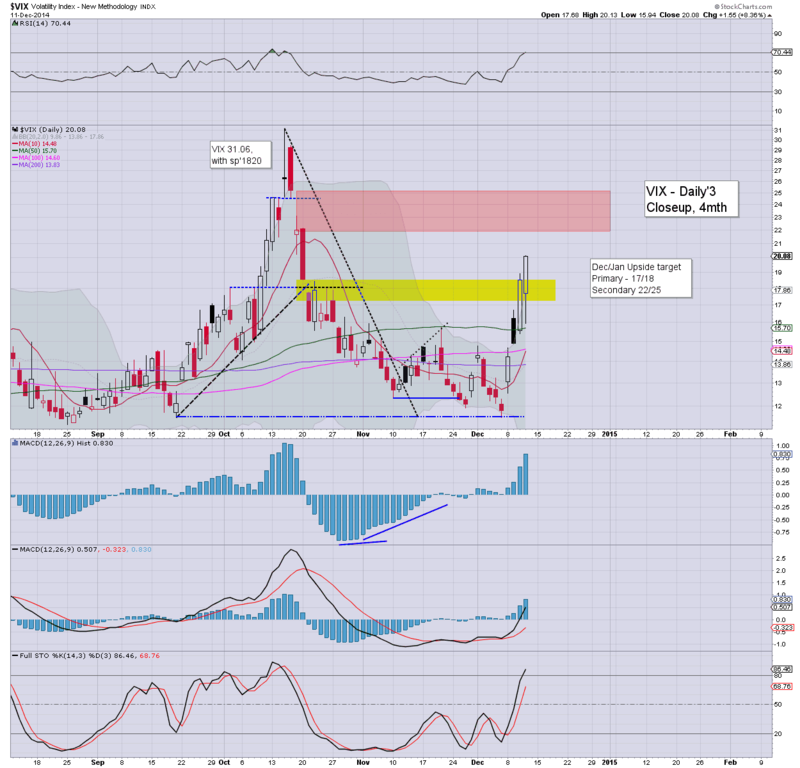 VIX looks set for secondary target zone of 22/25. Equity futures have been pretty weak overnight, although certainly nothing too dramatic.. yet. As has often been the case this year, the market tends to put in a cycle low a week ahead of opex.. on Thurs/Friday. Riley (Mr Topstep) has been a leader in highlighting this. It is certainly possible we could hit sp'2000 today. A washout... with VIX somewhere in the 22/25 zone... before broader equity strength resumes. Notable early strength: airlines, UAL +1.8%... as Oil continues to slip, -0.8%. 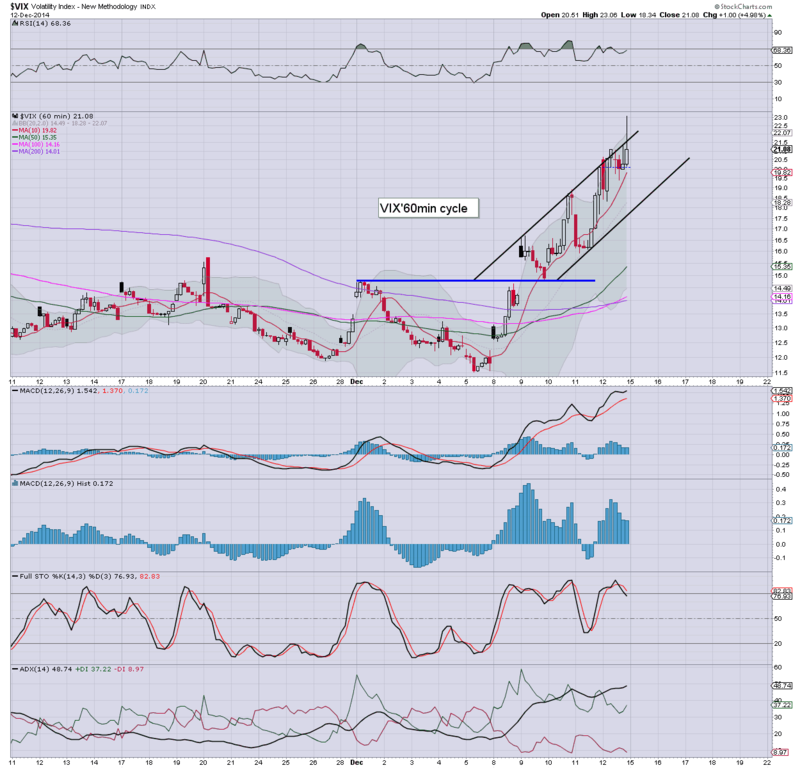 Weakness, Alcoa (AA,) -0.8%, set to lose the 15s... 200dma in the 14.90s is due to be tested. 9.33am... Notably.. VIX only opens +2%.... hmmmm Thats not good for those in bear land.. need 10% at least. 9.35am... ... and the VIX turns red. Has everyone lost their minds on Oil? Whilst WTIC Oil lost the $60 threshold today, even more interesting were some of the things I was reading. There seems to be a truly bizarre amount of twisted thinking when it comes to energy prices. Many are either seething with anger about high prices, or are freaking out that low prices will cause a systemic crisis. Across the last few days.. I've read some truly batshit crazy analysis/commentary on the continuing decline in oil prices. Seriously, what is up with (almost) everyone lately? Since 2011, Oil prices have been trading largely sideways. Many market commentators (whether online, or on mainstream clown finance TV) regularly become overly twitchy when prices were near $120... or equally unsettled when prices cooled to around $90. -Low prices, with some countries (Venezuela, Saudi Arabia, or Russia for instance) having serious budgetary problems... resulting in social unrest, or even wider geo-political upset. One of the more notable claims I've been told is that OPEC has no ability to manipulate prices. Really? I find that utterly incredulous. OPEC is a well recognised cartel, whose sole objective is to maximise revenue for each of its member nations. Nothing more... nothing less. Sure, they don't always achieve that goal, but they sure as hell give it a damn good try. At some point in the first half of next year we'll see serious action by OPEC to cut production, but of course.. they will be a very significant amount of 'No!..... you cut first' bitching and whining from most member countries. Why did oil drop anyway? No doubt, a part of the ongoing drop is pure market driven. With the break of $90, market momentum has cascaded, and spiralled prices far below where they might be expected to be... relative to the recent minor changes in supply/demand. Further as most seem to also overlook, a very minor change in demand..or supply can have a HUGE impact on prices. Some have claimed a 'demand collapse'.. which is pure crazy talk. Demand remains very consistent.. as does global supply. 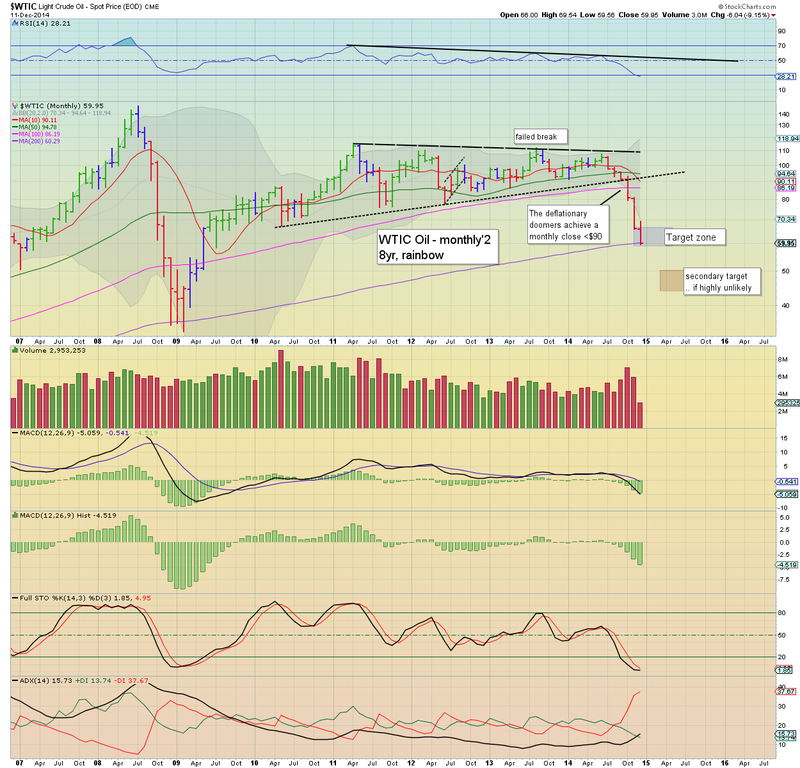 Yes.. there is indeed long term trend support fast approaching in the mid/upper $50s. No doubt.. that will be a prime level for a sig' bounce of $10/15 in Q1 of next year. However, considering OPEC are still refusing to even agree on any initial cuts... the $40s seem likely at some point next year.. maybe even 30s. Without question... lower prices are beneficial to EVERYONE on the planet.. whether its via transport costs, energy (direct heating, or via utility power)... or via reduced input/production costs for manufacturing. If the lower prices lead to a few hedge funds.. or oil producers going bankrupt... I DO NOT CARE. Let them go under, can we allow market forces to prevail? The week will conclude with PPI and consumer sentiment. That should be enough to wake a few traders up in early morning. US equities built strong gains across the morning, but saw some very significant weakness into the close, sp +9pts @ 2035 (intra high 2055). The two leaders - Trans/R2K, settled higher by 0.8% and 0.4% respectively. 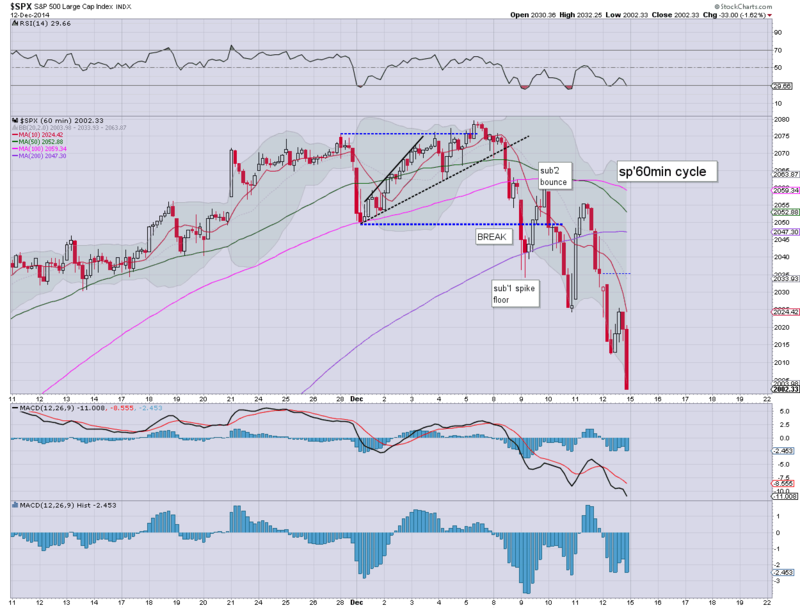 Near term outlook is for another wave lower to sp'2000. 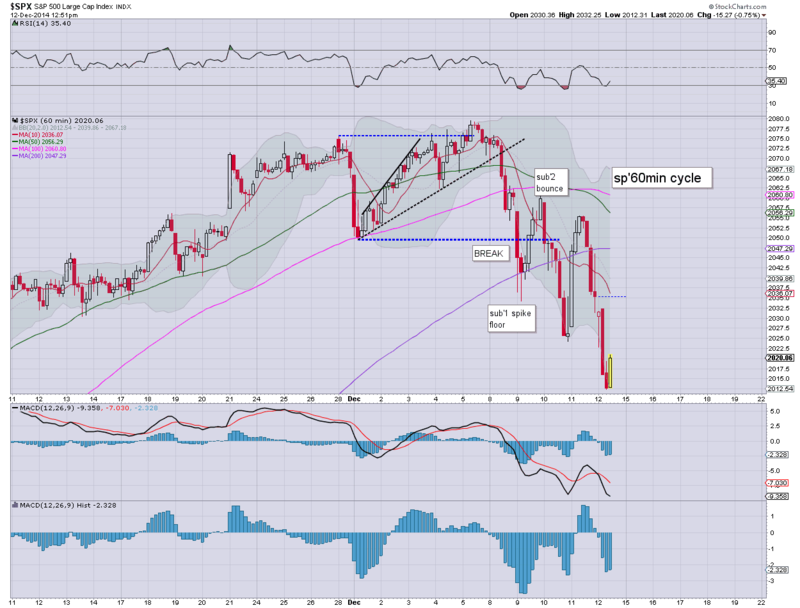 A 'fair' downside target remains the giant sp'2000 threshold - where the 50dma is lurking, before next Wed' FOMC.